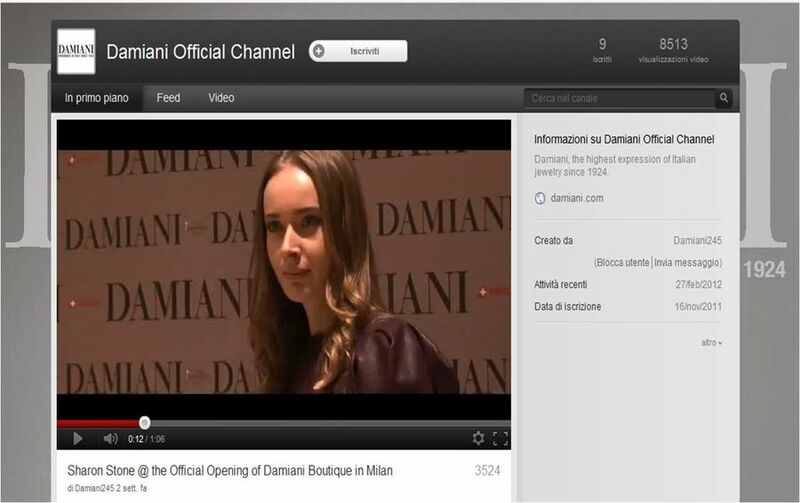 Sharon Stone is waited in Milan the16th of February 2012 for the reopening of Damiani Boutique in Montenapoleone street. 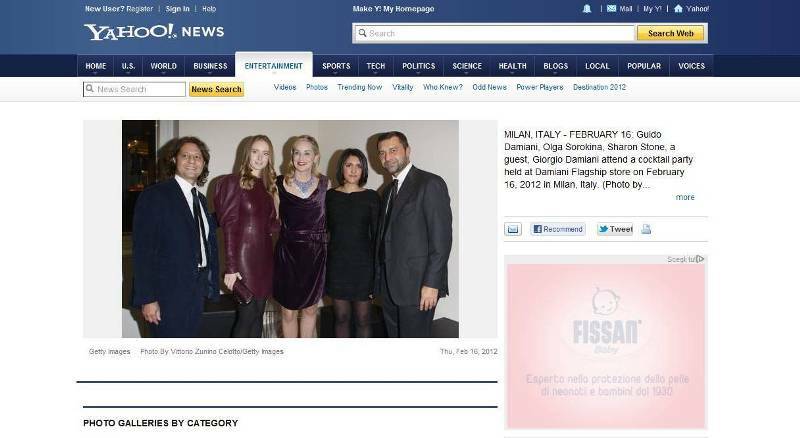 She will be the pleasant guest of Guido, Silvia and Giorgio Damiani. The Hollywood star is not only Damiani’s advertising testimonial since 2008, she is a real addicted of Damiani too, in fact she wears Damiani Jewells in her ordinary life and for big events and galas. 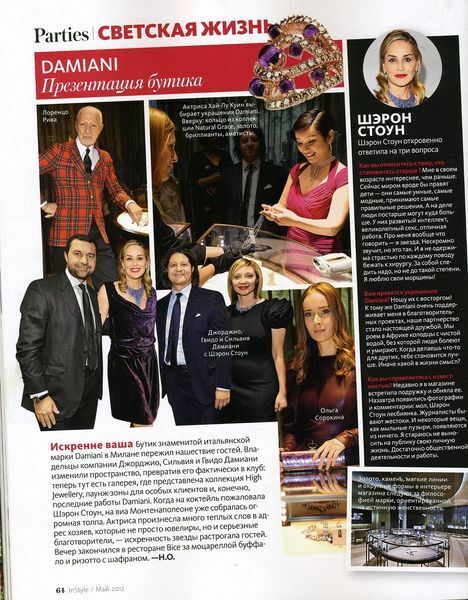 Olga Sorokina is one of the guests of this exclusive event.